After the series began running, The Wichita Eagle published a followup article about the Boston Globe's writer who has fallen in love with Wichita. 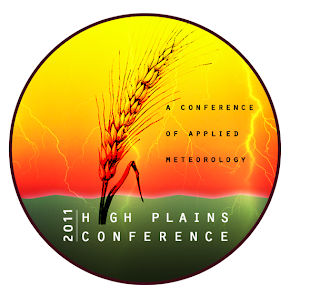 We are hosting the High Plains weather conference in August and I will have some additional suggestions for those visiting at that time. Hope you will come and see us!